You’ve spent years “rehearsing” in your studio, shooting, editing, but now it’s time for you to perform—and we have the show for you: [FOTO SOLO] at Artexpo New York. We know art shows aren’t the cheapest way to get attention for your work, but they hold possibilities unique to other avenues. Whether you are making the jump from commercial work into the fine art scene or an emerging photographer taking your first steps into building an exhibition history, here are three reasons why exhibiting at [FOTO SOLO] can greatly benefit your photographic career. The internet is great, but nothing beats direct contact with your audience. At [FOTO SOLO], you’ll connect with thousands of collectors, gallery owners, art dealers, and trade buyers—not only leading to on-site sales but also opening doors to future contracts and commissions. We’ve partnered with renowned industry publications Digital Photo Pro and Outdoor Photographer to create a photo-specific exhibition within one of the most highly attended events in the art industry. When you exhibit, you’ll be among the ranks of talented photographers who have already registered for this year’s show, including Venuti Photography, Allan McDonald Images, Pelin Genç, and more. Aside from reaching thousands of international trade buyers, photographers exhibiting at [FOTO SOLO] will be exposed to a wealth of learning opportunities through Artexpo’s Topics & Trends educational series. 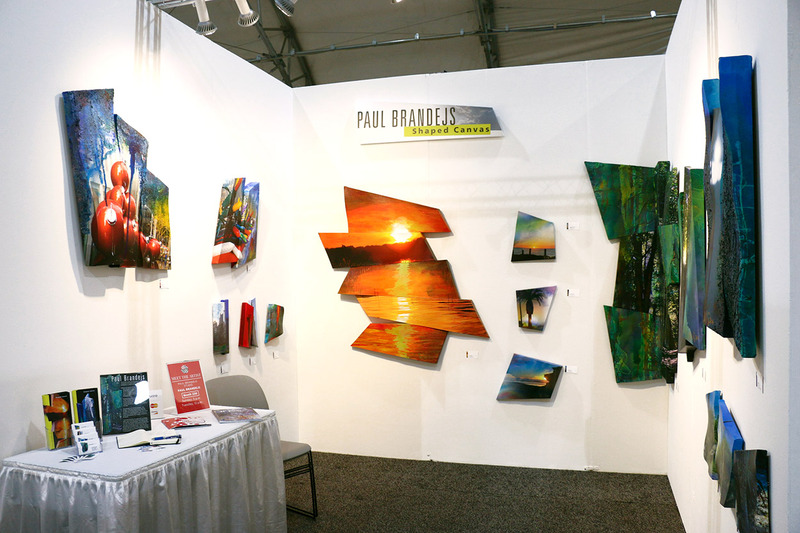 Seminars and discussions on topics such as art marketing, small business management, social media for artists, and more will help exhibitors stay up to date on industry trends and leave the show feeling prepared to take on the art world with a fresh perspective. At [FOTO SOLO], fine art photographers and emerging shooters alike can get a foot in the gallery door. Ready to capture the moment and venture forth toward new levels of success? We’re now accepting applications! Apply today.